“A new survey from The Commonwealth Fund and The Kaiser Family Foundation asked primary care providers—physicians, nurse practitioners, and physician assistants—about their experiences with and reactions to recent changes in health care delivery and payment. Providers’ views are generally positive regarding the impact of health information technology on quality of care, but they are more divided on the increased use of medical homes and accountable care organizations. Probably each start of a new system is painful and requires people to adapt to it. However, it will have to be carefully monitored as adoption by healthcare providers is crucial for the success of the new system. 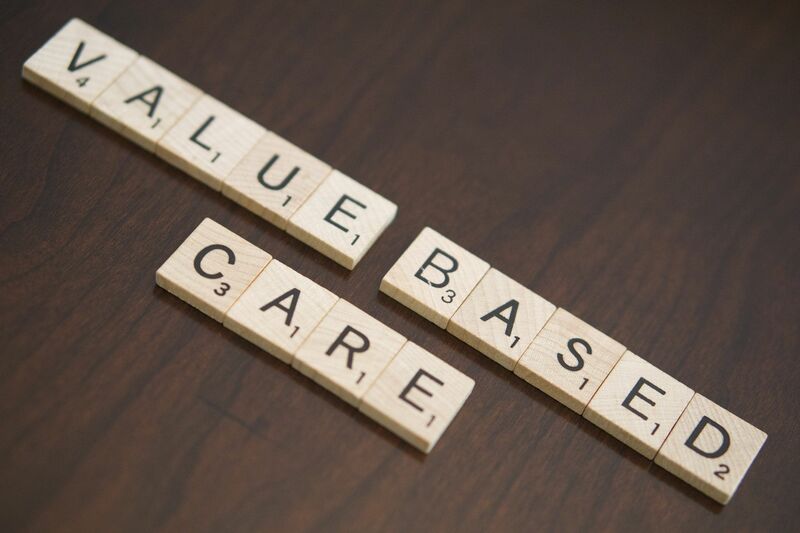 It will validate the concept of value-based healthcare. This entry was posted in Health Systems, Insightful, Trend Box and tagged Health System, patient-centric, USA. Bookmark the permalink.